Our simple scheme can help you develop your garden whilst earning great rewards. Read our School Stories to see how other schools have used the School Gardening Awards to develop their garden and skills. If you have a story to tell, let us know! Whether you are just starting out in your garden or looking to develop an existing area, the School Gardening Awards can help! Our rewards scheme is made up of five levels that provide achievable goals which will help you turn your garden into a valuable learning resource. Each level is easy to achieve by submitting a few words and photos via our website. Each successfully completed level is awarded with a certificate and brilliant reward worth up to £200! 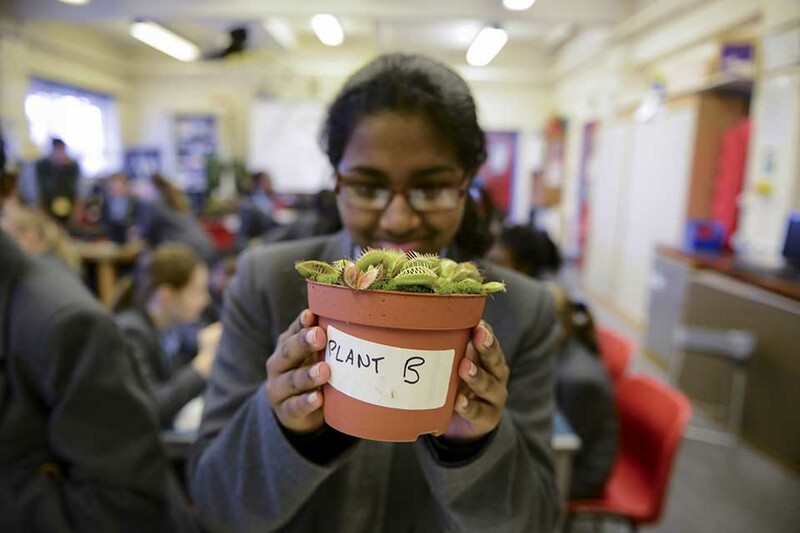 The scheme is accessible to all ages and abilities, urban and rural areas, and is open to all schools, community groups and educational groups in the UK. This level is about planning your gardening project and identifying the benefits to your school or group. By Level 2 you should be beginning to grow plants and use tools safely, and understand basic gardening terms. Level 3 is about building on practical skills, growing a range of plants and understanding environmental issues. At Level 4 you should be using tools professionally, growing and harvesting produce throughout the year, and beginning to fundraise for the garden. At the final level, you should be sharing the garden with your local community and passing on skills to others. You should also be using the garden to teach curriculum subjects.